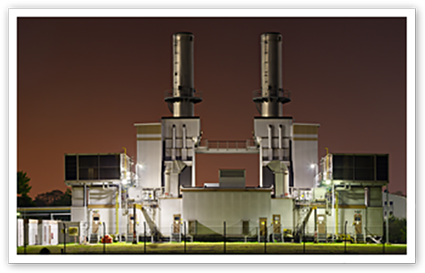 Power generation facilities … whether hydroelectric, nuclear or fossil fuels … all represent significant and varied fire hazards, from the fuel and rotating machinery. Fire also poses a significant risk in the industry, not only because power plants are a major capital investment, but also because downtime can have serious repercussions for those who depend on an uninterrupted supply of electricity. Electric Scientific Company is an industry leader within this niche, and we have a complete range of fire protection products to protect everything from the largest coal-fire plant, to the smallest compartmentalized gas turbines. We offer a single source for fire hazard evaluation, custom engineering and design, hardware, proprietary application software, and agents for multi-hazard protection. High qualified, factory trained, NICET certified field support service personnel to ensure safe system installation, service, monitoring and upgrading. For a more detailed resume on our experience within this critical market niche, please contact us, or reference the links to more product information.